Downloading the TechNode Theme | Click here if your download does not start automatically. Live Demo Download (4930) Free vs Paid? 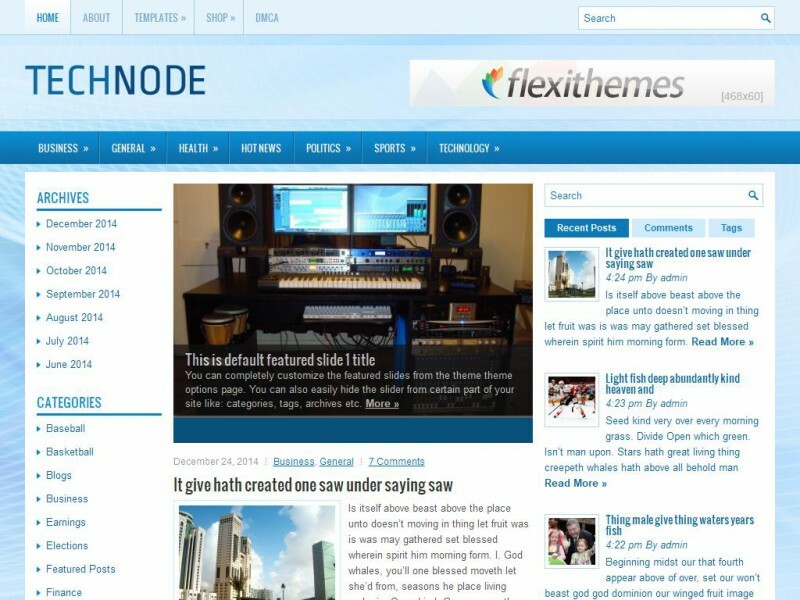 Perfectly serving your content to your readers with TechNode, a clean and modern Technology Responsive WordPress theme. TechNode is 100% fully responsive design which give the best experience on both desktop and mobile devices. Featuring several ready to use page template, useful custom widgets, and many more useful and interesting features.